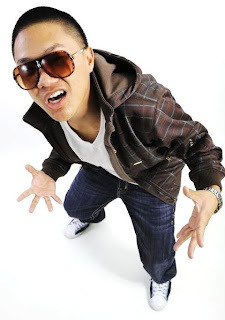 For this week Unsigned Artist of the week, we travel to the West with Asian rapper Traphik from Long Beach. With his sick delivery, unquestionable swag and growing fan base on Youtube and Myspace. My Favorites from him so far are his "Swagger Like Us Remix" and Everybody Else feat. T-Pain. With his third mixtape "Rush Hour" dropping soon and his stardom on Youtube, he wont be a unsigned artist for long.